Microwave based cooking is still evolving in India. 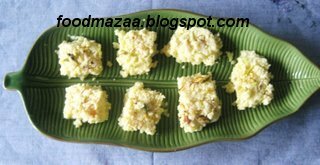 While this is the state there are so many who are not shying to try out various dishes using the equipment. 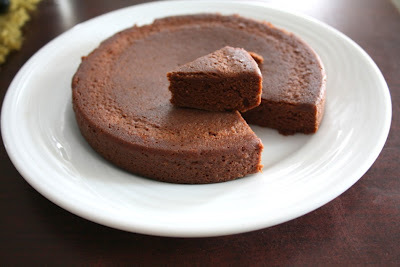 Have a look at some of the dishes you would have not thought of otherwise using microwave. 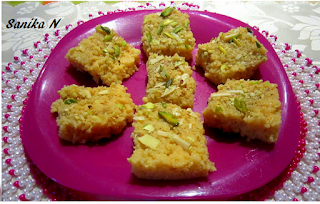 When you are in a mood to indulge or spoil yourself here is a perfect recipe from Prabhamani. She has used cocacola instead of eggs..is it not fun way to get your dose of caffiene and carbs. I may want to try this as a mid night snack catching a movie, what are your plans? 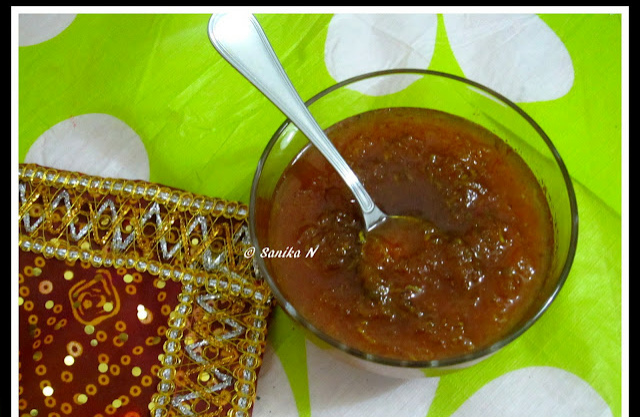 Sanika has whipped another splendid and mouthwatering recipe. If you ever felt sorry for the halwai stirring extra large woks full of milk for hours together you can tell him next time that he needs to invest in a microwave. Guilt free barfi for once (not the sugar or fats bit) but for the efforts, you will love to make it over and again. 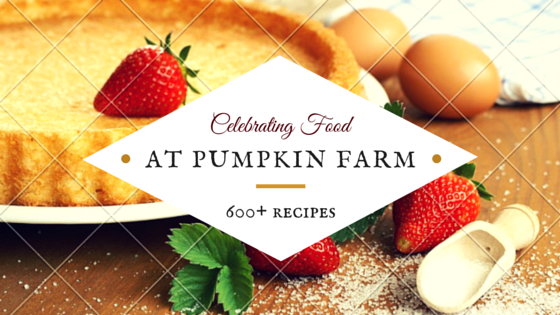 Thanks for the wonderful recipes...and Srivalli to you for letting me host this at The Pumpkin Farm. Thanks for hosting Pradnya, those burfis are looking good. Loved the way you have posted the roundup.